Backlight Productions is a non-profit theater arts program for adults with special needs based in Franklin. It's mission is to provide opportunities for their students to perform lead roles unavailable to them in common settings, offer quality and personalized education in theater, dance & music, and to help students to grow in ability and confidence both on and off stage. 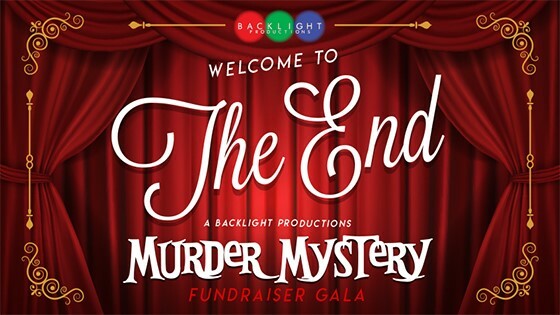 This unique event is an opportunity for people to experience firsthand a preview of the kind of shows Backlight produces through an interactive murder mystery while learning about the program and all it offers. Food & drink is provided for a fine evening of one-of-a-kind entertainment to benefit the future of this worthy cause!